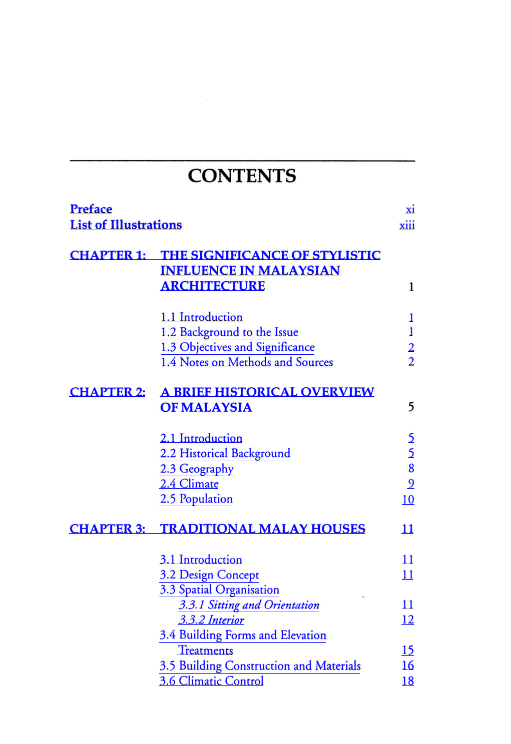 A great number of architectural scholars in Malaysia learned about western architecture to be used as precedent studies in their design. 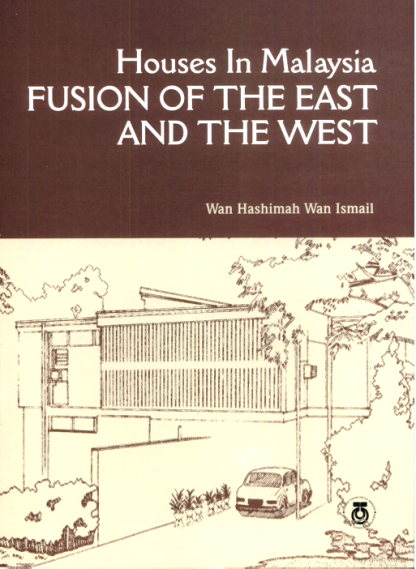 Few realized that part of the origin of the modern western architecture was actually from the east. Segments of the new approaches in modern architecture was already part and parcels of the local eastern heritage. The trend of following the west was also evident in the design of the modern detached houses. 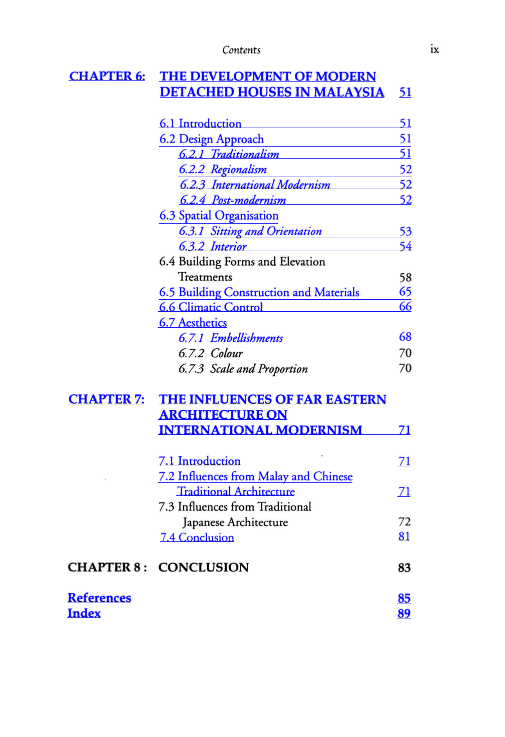 However, the already existed eastern local heritage inevitably also played a major contribution to the thinking process of the designers. 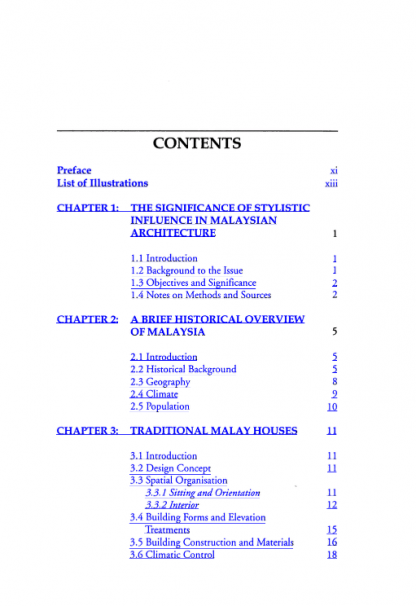 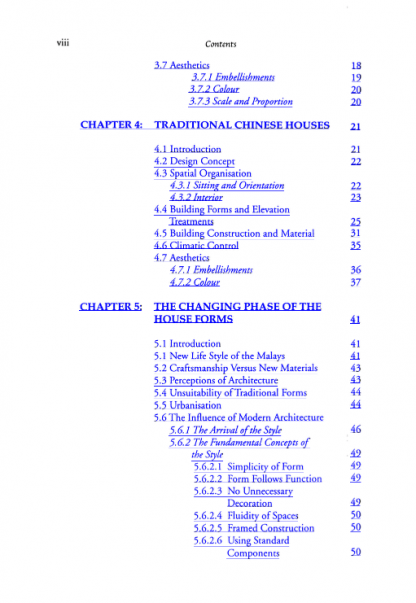 The main aim of the book is to unfold or clarify the origins of architectural elements in modern detached houses in Malaysia. 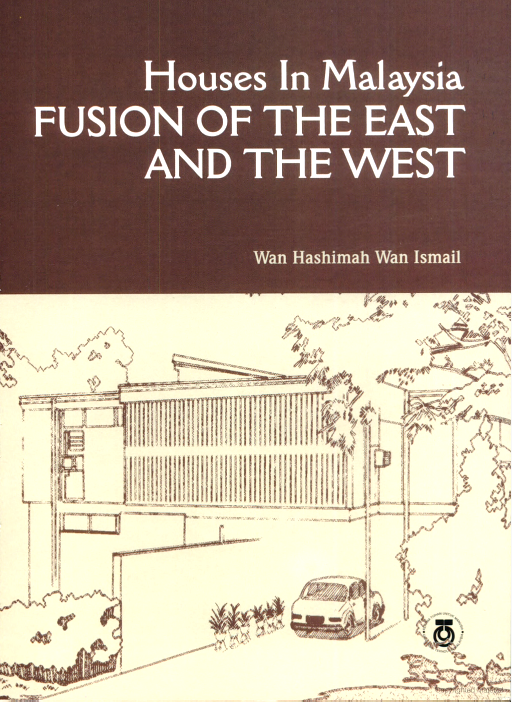 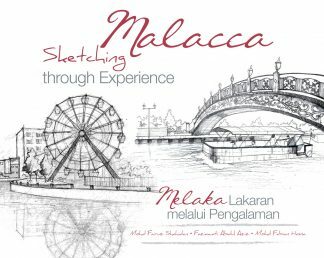 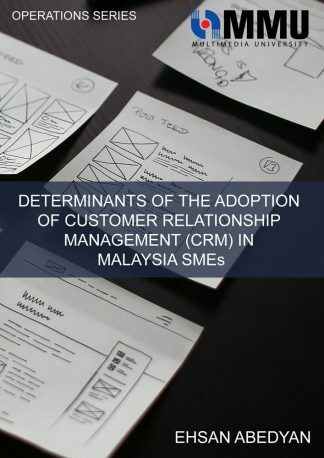 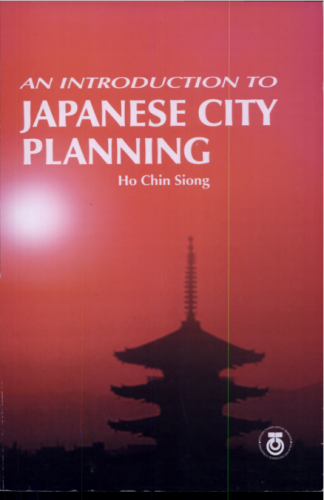 The significance of the book is to establish the factors that contribute to the architectural thinking of the local architects besides clarifying the current trend or direction of the present style in Malaysia. 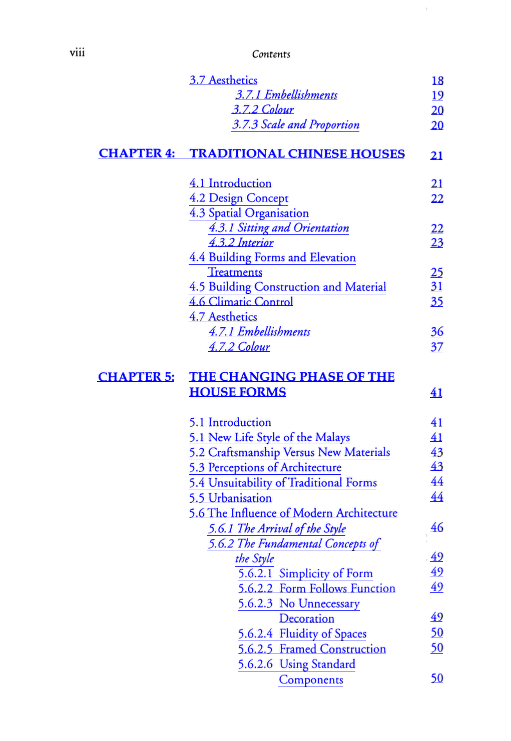 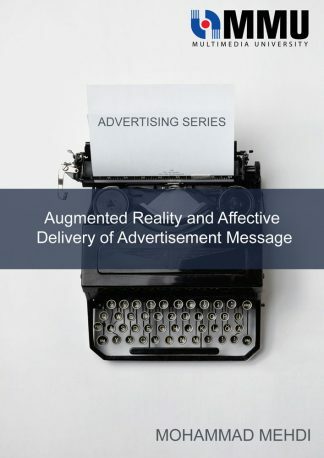 In other words, to get a clearer picture of the past architecture in order to formulate or suggest a clearer guidelines or criteria for architectural design in the future.